It is that (magical) time of the year again. Stockings are hanging, storefronts are sparkling and chestnuts are roasting on an open fire. With only 10 more days left until Christmas, people are scrambling for last minute gifts for their loved ones. Well, what about a gift that can make both your loved ones smile and help others in need? It is easy to get caught up in the holiday frenzy, but let's not forget the true spirit of the holidays: to show love and generosity to our families and strangers alike. We can use this time to give gifts that can truly make a difference in a person's life. 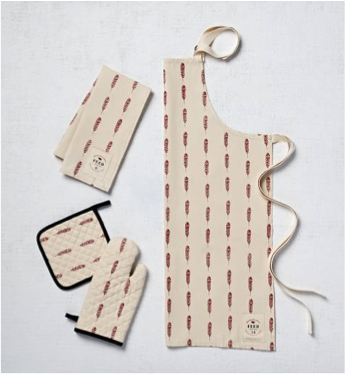 With each gift purchased from this collection, FEED will provide up to 42 meals for families in need in the U.S.A.
From beautiful apron sets to well-designed spice racks, West Elm offers a variety of presents for that special someone who makes your house a home. 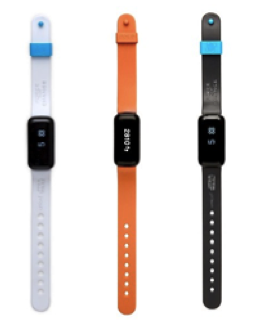 UNICEF's Kid Power Band encourages children to stay active and complete missions to unlock therapeutic food packets for malnourished children around the world. For each Kid Power Band purchased through Target until December 31, Target will donate $10 to the U.S. Fund for UNICEF. Not only that, but the more kids move, the more Kid Power points they earn, which is then converted to funding for food packets to feed children in need. Now what kid can pass up the chance to be a superhero? From Star Wars designs to neon UNICEF bands, these power bands will certainly entertain kids and encourage them to put down their iPads for a life changing mission outdoors. Get them now before they run out! For the fashionable men and women in your life, the members-only site Gilt offers a wide variety of unique gifts and trendy accessories from top designers, all of which are discounted up to 70% off retail price. 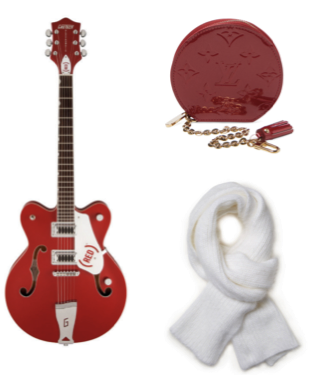 In collaboration with (RED), at least 10% of each purchase in this sale will be donated to the Global Fund to fight AIDS. 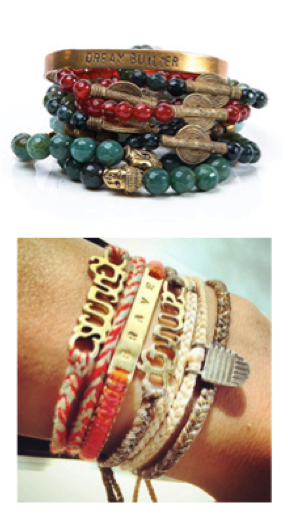 These bracelets and necklaces are locally made by women in rural communities in these countries. With each gift from Bird + Stone, 15% of your total purchase will go towards helping widowed female entrepreneurs in Kenya. To find out more, visit their site here. And on the other hand (or literally, on your other wrist), you can support Cambodian artists from underprivileged backgrounds through the Brave Collection, with an additional 10% of the profits donated to fight human trafficking in Cambodia. You can learn more about their store here. Far and Wide Collective helps artisans from post-conflict countries sell their well-crafted products to a global audience. 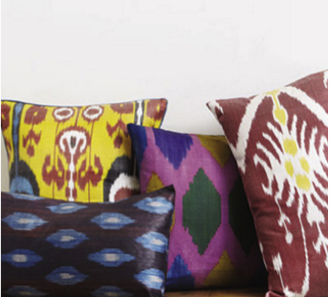 From Afghanistan to Ghana, these artisans create unique home décor, clothing and accessories that will surely impress your loved ones. Learn about how your purchase can help these artisans' lives at their site. 'Tis the season for meaningful presents that give back. Happy holidays!